How cute are these lunch boxes?? There are so many adorable options to choose from and they are all under $20! 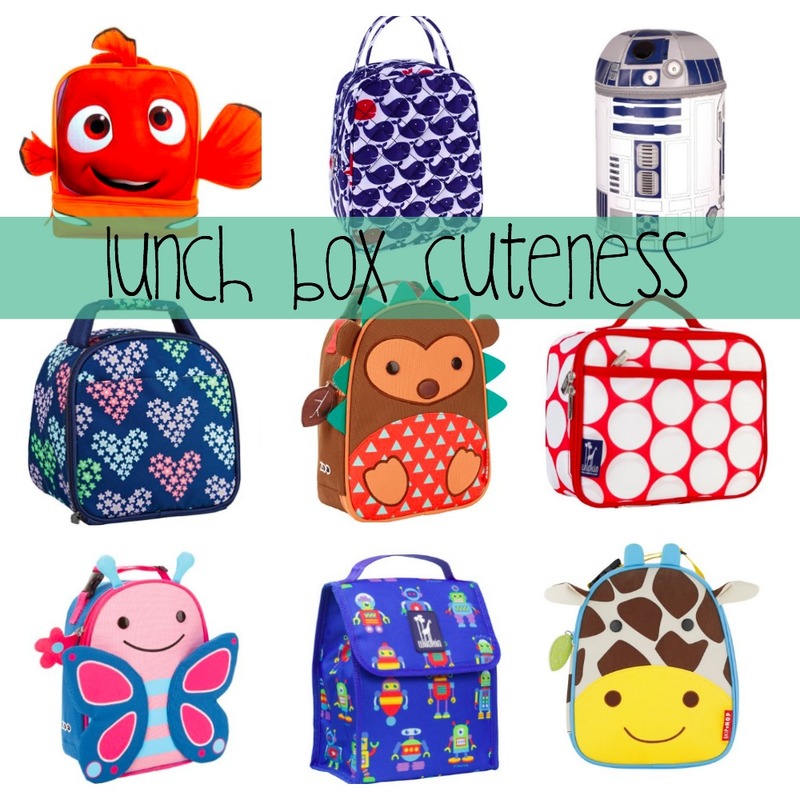 I don't have kiddos but if I did that Hedgehog lunch box would be my first choice. So cute!